An entirely new class of antibiotics has been shown to be effective against 100 different samples of Clostridium difficile, often the cause of drug-resistant infections picked up by patients while in hospital. The new antibiotic developed in Australia, called Ramizol, was shown to be effective even against C. difficile which has developed resistant to other currently-available antibiotics. A scientific paper published in the journal Diagnostic Microbiology and Infectious Disease (Elsevier), has shown Ramizol, a first-in-class stilbene-based investigational antibiotic for the treatment of Clostridium difficile (CDI), is effective against 100 clinical isolates of C. difficile. The paper, entitled "Comparison of the in vitro antibacterial activity of Ramizol, fidaxomicin, vancomycin and metronidazole against 100 clinical isolates of Clostridium difficile by broth microdilution," has shown resistance emergence against vancomycin and metronidazole. The results have shown that vancomycin-resistant isolates are more than 250 times less susceptible (MIC > 8 μg/mL) to fidaxomicin compared to fidaxomin-sensitive strains (MIC90 = 0.03 μg/mL). The research, which was undertaken jointly by Boulos & Cooper Pharmaceuticals, US-based Micromyx LLC and Flinders University, has shown there is no apparent impact of ribotype, toxin-production, or resistance to fidaxomicin, vancomycin or metronidazole on the activity of Ramizol. CEO and founder of Boulos & Cooper Pharmaceuticals, Dr. Ramiz Boulos, says: "C. difficile strains showing resistance to both vancomycin and fidaxomicin is an unexpected finding, given these two antibiotics have different mechanisms of action." "The emergence of resistance against the only three antibiotics currently used for treating CDI is alarming, highlighting the need for novel, safe and effective antibiotics," he says. "We believe Ramizol has the potential to be the standard of care for treating CDI and has the potential to be a blockbuster drug," says Dr. Boulos, an adjunct lecturer at the College of Science and Engineering at Flinders University. 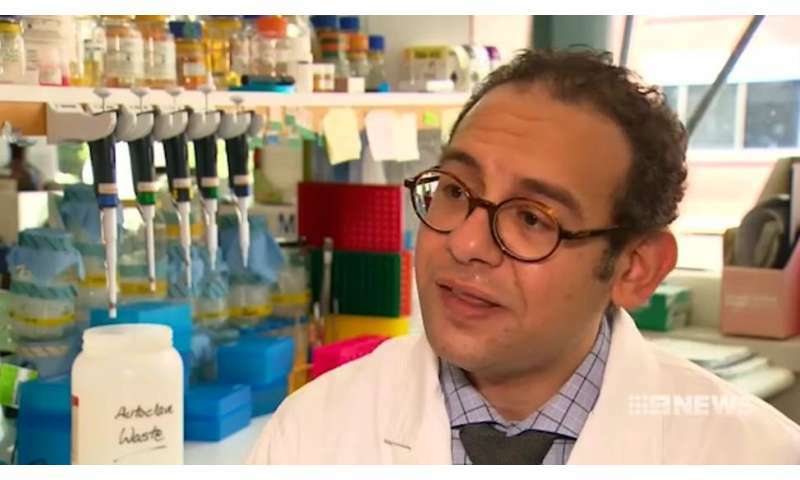 Dr. Boulos, who became an SA Tall Poppy of science in 2014 while working on his patented antimicrobials and other projects at the Flinders University Institute of NanoScale Science and Technology in 2013-2014, is now based in Perth where he obtained his Ph.D. in Chemistry from the University of Western Australia in 2011. Flinders University College of Medicine and Public Health Professor Ross McKinnon and College of Science and Engineering Professor Colin Raston are advisers of Boulos & Cooper Pharmaceuticals. In the US alone, Dr. Boulos says at least 250,000 people per year are affected by CDI, gonorrhoea and some Gram-negative bacteria every year. 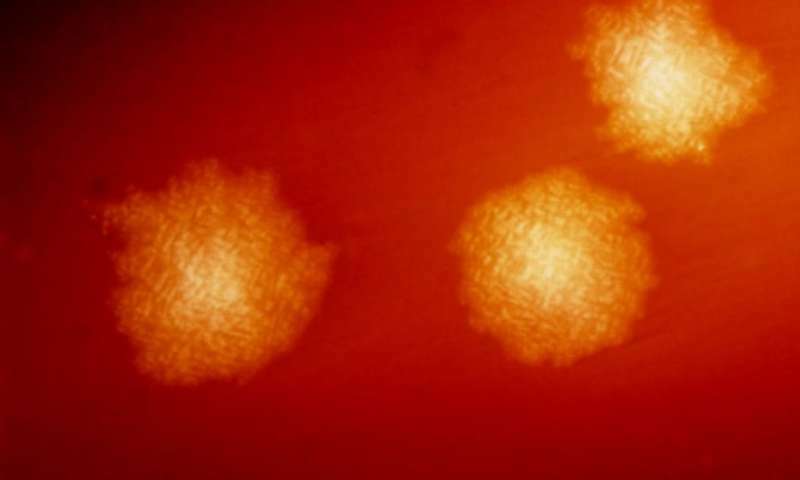 With few treatment options and rising antibiotic resistance for these three bacteria, the US Department of Health and Human Services' Centers for Disease Control and Prevention has classified them as "urgent-level" – its highest category of threat level – declaring each of them "an immediate public health threat that requires urgent and aggressive attention." Can probiotics reduce the severity of C. difficile infections?